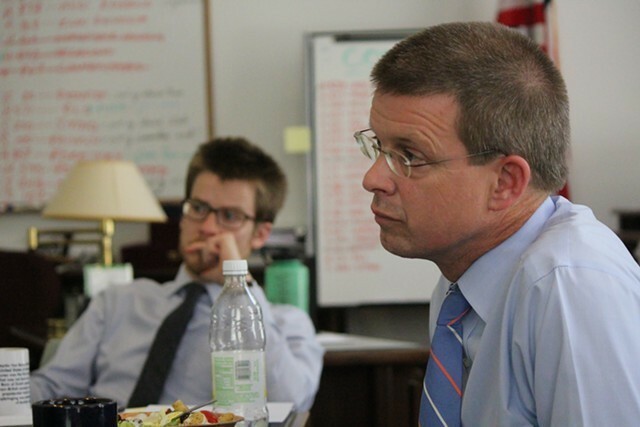 Two former presidential candidates weighed in Tuesday on Vermont’s Democratic primary for lieutenant governor. 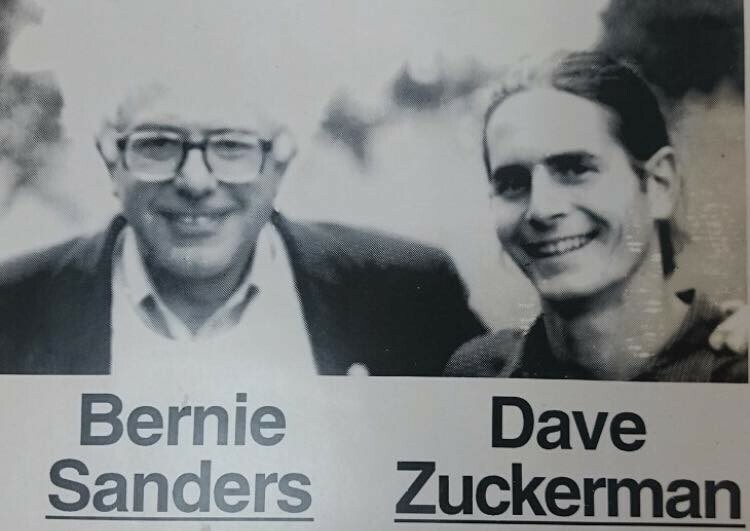 U.S. Sen. Bernie Sanders (I-Vt.) endorsed state Sen. David Zuckerman (P/D-Chittenden) for the No. 2 job. 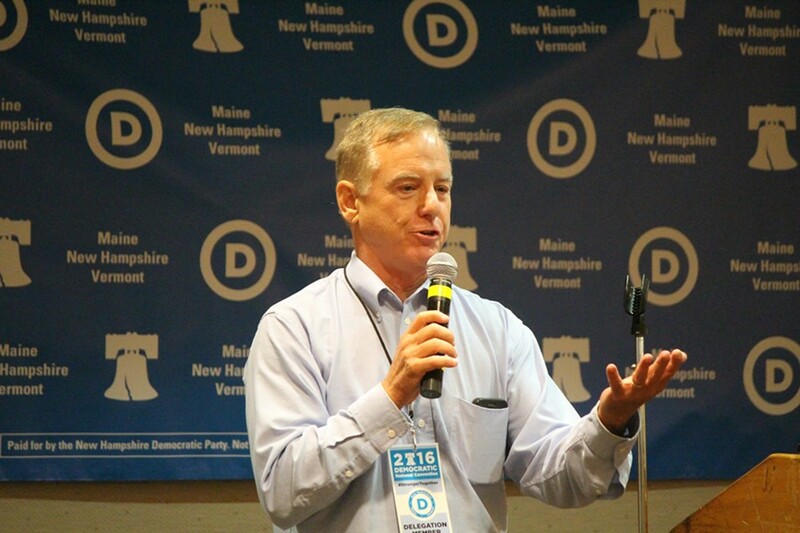 Hours later, former Democratic governor Howard Dean announced his support for House Speaker Shap Smith (D-Morristown). Zuckerman, Smith and a third candidate, Rep. Kesha Ram (D-Burlington), are squaring off in an August 9 primary. Former state senator and auditor Randy Brock is running unopposed for the Republican nomination. Statewide candidates have been eagerly awaiting word on potential endorsements from Sanders, whose recently concluded presidential campaign has made him a national star. 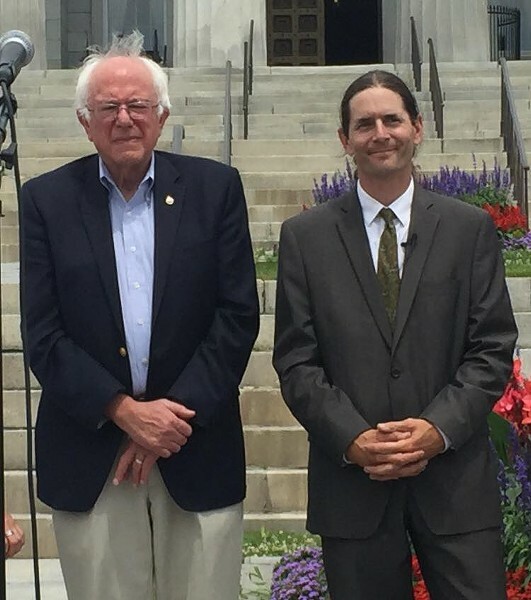 But until this week, the only Vermont candidate he’d publicly supported this year was Rep. Chris Pearson (P-Burlington), who is running for the state Senate. On Tuesday, Sanders broke his silence. 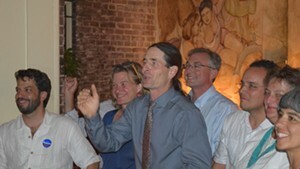 He said he was “confident” that Zuckerman would make an “excellent” lieutenant governor. Whether Sanders would hit the campaign trail or tap his extensive fundraising network on Zuckerman’s behalf wasn’t immediately clear. His spokesman did not respond to a request for comment. Also unclear was whether Sanders would weigh in on the gubernatorial race. His campaign manager, Jeff Weaver, announced his own support for Democratic gubernatorial candidate Matt Dunne last Friday. Soon after Sanders announced his endorsement, Dean unveiled his. Dean said he had known Smith “for a long time” and was particularly impressed by his efforts to expand the Dr. Dynasaur health insurance program to those 26 and under. Dean, who endorsed Democrat Sue Minter for governor last week, said he had “nothing against” Smith’s primary opponents. Ram may not have earned the endorsement of a former presidential candidate, but she has the support of a former governor: Madeleine Kunin introduced the state rep at her campaign kickoff last October.